Blockchain technology is now regarded as the most transformative online technological development, initially designed to offer greater security and transparency for the cryptocurrency industry, it is fast making inroads into the gaming industry in more ways than one. 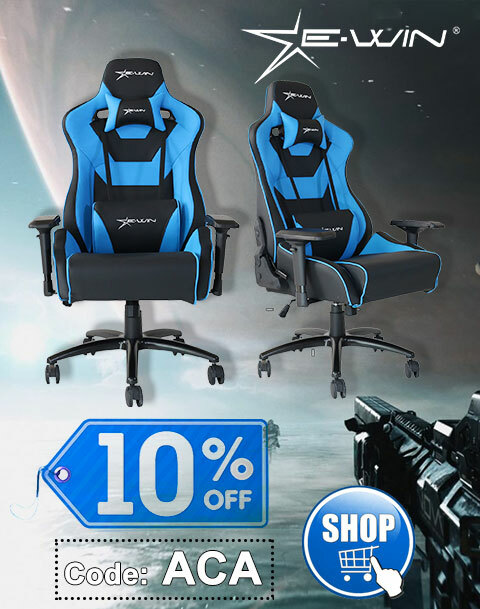 According to market intelligence company Newzoo, more than two billion people play video games worldwide and around 700 million of them do so online. It’s little wonder then that blockchain technology is impacting on the video gaming industry in a number of facets. An Ethereum blockchain start-up, Network Units, is attempting to remodel the gaming industry by pairing multiplayer game developers with gamers boasting high-end bandwidth and CPU resources in a bid to transform the performance of online games, while enabling gamers using a plethora of devices and operating systems to play together in a secure environment. Blockchain is also being used as a backbone for digital tokens as well as currencies, which can be used within the video gaming sector. Video games underpinned by blockchain can churn out 100% unique crypto tokens which can be traded on the platform or exchanged for genuine fiat currency. Video gaming developers can also encourage participation on their platforms by incentivising gamers who provide unused CPU cycles to help preserve the blockchain and receive crypto tokens as a thank-you. Furthermore, blockchain’s smart contracts feature will also provide a safer, more transparent way for the eSports gaming industry to compete for ever-growing sums of prize money. 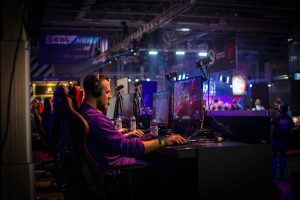 The eSports industry is forecast to generate revenues beyond $1bn by 2019 and smart contracts would negate the need for a third-party to hold prize money, giving eSports professionals peace of mind whilst playing for the riches. Another area of the online gaming market that is benefitting from the use of blockchain is the iGaming sector. Europe’s leading iGaming jurisdiction is in Malta and the Maltese authorities have confirmed they are seeking to legalize the use of Bitcoin and cryptocurrencies as a whole at online casino sites. As an alternative to fiat-based gambling, bitcoin gambling sites already exist too, providing a new way for customers to gamble anonymously. 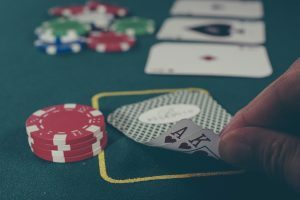 Traditionally, when a new online casino customer signs up, they must hand over reams of documentation to prove their identification, but with a cryptocurrency casino that’s not the case. In addition, crypto gambling platforms offer virtually instantaneous deposit speeds and very often zero transaction fees for small to medium-sized deposits and withdrawals. The reputability of cryptocurrency casinos is another important factor for online gamblers. 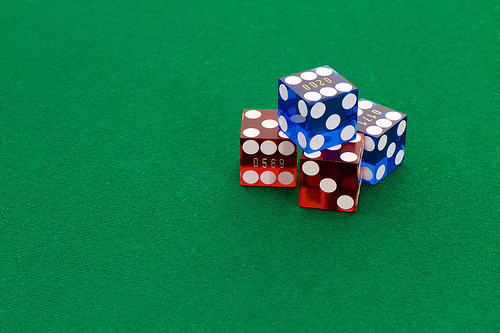 With traditional online casinos, the house always wins. How else do they make their profits?! The sites are designed with a view to making money from their players over the long-term. The advent of cryptography has made it possible to provide players with a 100% transparent and provably fair online gambling environment. 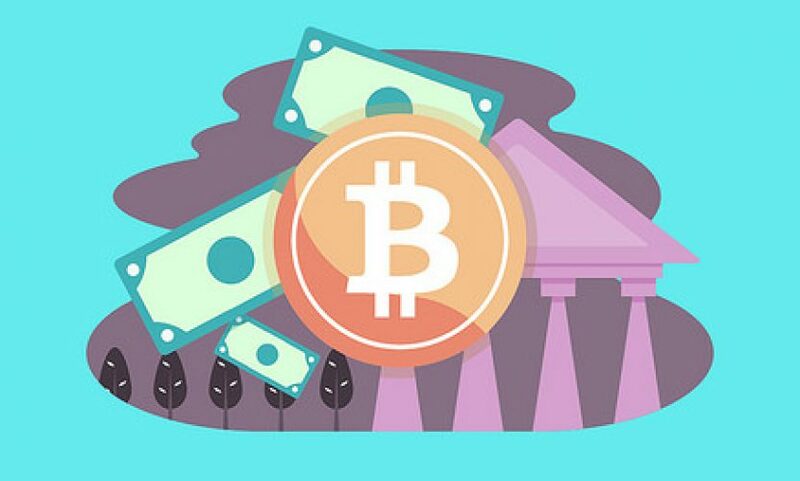 Today, bitcoin casino sites offer players the chance to play almost all of their favourite classic casino games. 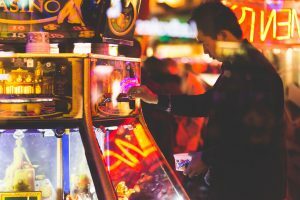 From slot games and video poker to blackjack and roulette and even lotto, the blockchain has helped online casino customers find a new way to play casino games with virtual money. How does online gambling rank in a gamer’s book?